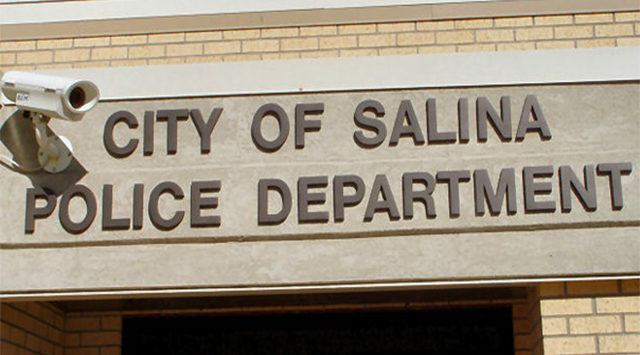 Salina Police are investigating a damage to property case after the hardware and jets were ripped out of a Jacuzzi hot tub. Captain Paul Forrester tells KSAL News that Wednesday morning, thieves found the hot tub sitting on a driveway in the 500 block of Barney and stripped it clean in an hour before the owner returned to find that the the motor, fittings, pipes and jets had been torn out leaving holes in the tub. Officers say the thieves took the hardware off sometime between 8:45am and 9:45am on Wednesday. Damage and loss is listed at $2,500.